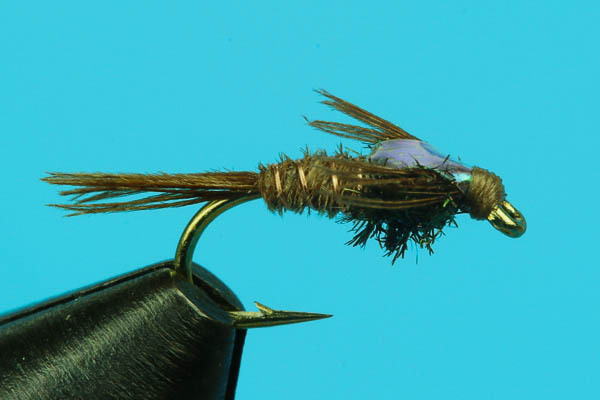 One of the best all time emerging Callibaetis patterns, excellent for lake fishing. Many nymphs develop a shiny back before emergence, hence the effectiveness of the Flashbacks series. A spin off of the all-time Frank Sawyer classic.